The silence of ULFA (I) commander-in-chief Paresh Baruah over the reports of Myanmar Army’s operation against the Northeast insurgent groups has raised many questions about the outfit’s existence in the neighbouring country. Myanmar became the last bastion of the anti-talk faction of the ULFA after the Bhutan and Bangladesh launched operations against the militant outfits and flushed out them due to pressure exerted by the Indian government in the past. A report in Myanmar based Irrawady said that the Tatmadaw, the Burmese Army, on January 29 launched an offensive against the northeastern militant outfits at Taga in Myanmar’s Sagaing division. One ULFA (I) rebel was killed and another one apprehended by Myanmar Army during the operations launched by them against Northeast insurgent groups on February 2. The northeastern militant outfits including the ULFA (I), NSCN-K, NDFB-S and KLO have their bases in the Burmese territory. Although there is no official confirmation about the operations in Myanmar, the Indian Army intensified its vigil across the Indo-Myanmar border. “We are ready to catch the militants who flee towards this side,” a senior Indian Army official told Northeast Now on Tuesday. 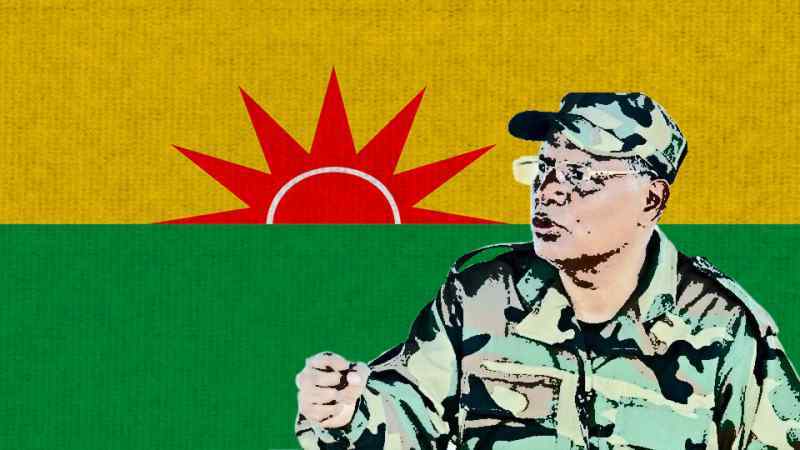 While the Tatmadaw is silent over the operations in Burmese soil, the ULFA chief, who is covered well in the media in northeastern states, also remained silent over the developments. The conflict between the NSCN (K) and Tatmadaw assumes significance as the Naga militant outfit had been in an agreement with the Myanmar government since 2012 and there still two months time left for expiry of the agreement. There had been no conflict between the NSCN (K) and Tatmadaw for last 19 years and the recent conflict between the two has indicated uncertain futures for all the Northeast militant outfits having their camps in Burmese soil. However, if the pressure by Indian government is true, the future of the northeastern rebel outfits in Burmese soil will be decided by China, which has substantial influence on the country.